Looking to streamline your baking? 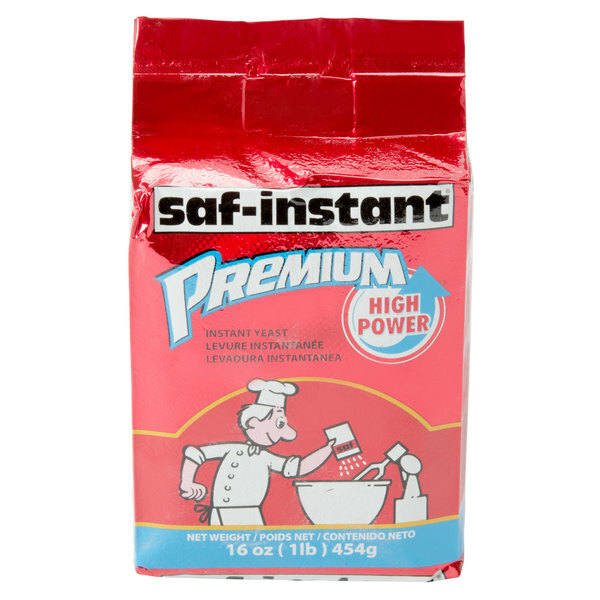 With Lesaffre SAF-Instant premium yeast 1 lb. vacuum pack you can produce the perfect baked goods every time! 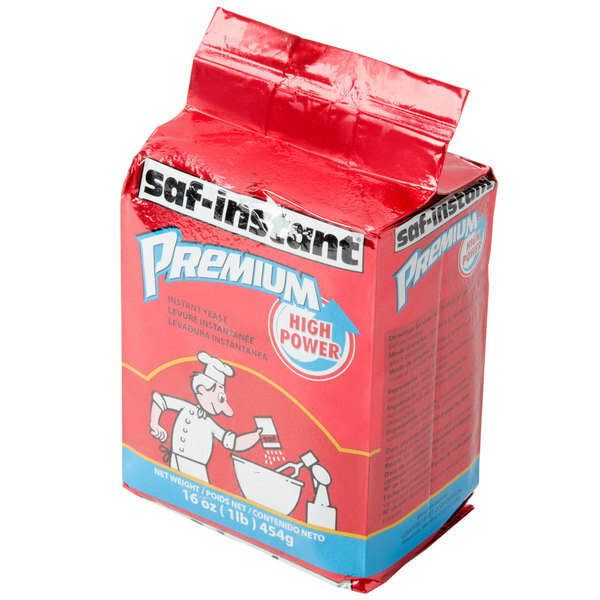 Unlike active dry yeast, instant yeast doesn't need to be dissolved in water prior to mixing. It will also reduce mixing time by 10%-30% and proofing time from 15% to 30%. This premium yeast even allows you to reduce your yeast usage up to 30% in many recipes, while still increasing the volume of your finished product, saving you time and money! Precise measuring is always easy because this yeast is granular and free-flowing, allowing it to be measured just like other dry ingredients. Versatile and easy to use, this instant yeast is for use in doughs with sugar levels of up to 12%, and is recommended for no-time doughs. Containing a low amount of preservatives, this yeast ensures a uniform rise with a much better oven spring than other varieties of yeast. 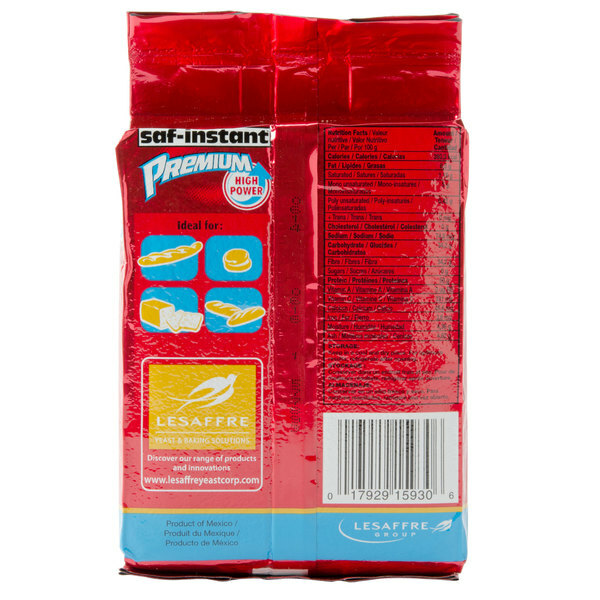 Whether your menu includes fresh bagels, hand-tossed pizzed crust, or crisp baguettes, Lesaffre SAF-Instant premium yeast is the perfect product for a variety of baking applications. 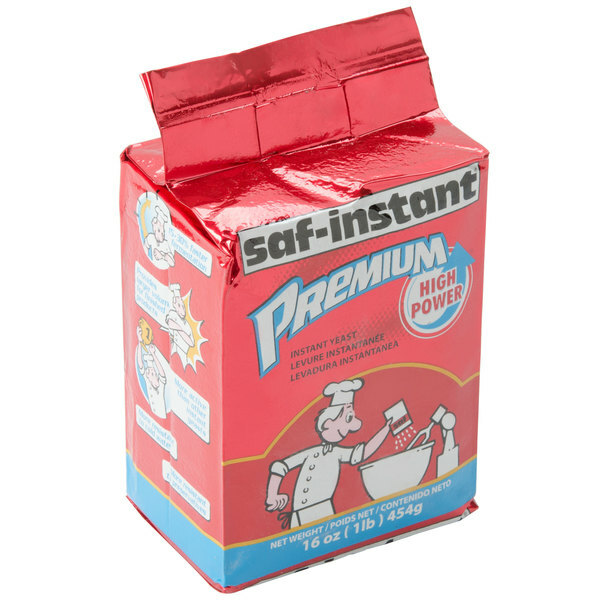 I've been using SAF yeast but not this premium version(?) I usually make loaves or pizza dough and it works perfect. And I keep them in fridge it lasts very long. 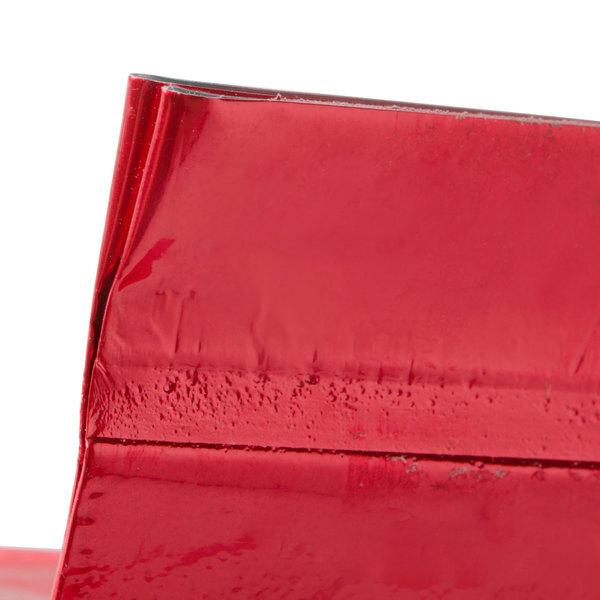 Who wouldn't want to save a lot of time in the kitchen by eliminating a step in proofing? Just throw this stuff in the flour and then add the liquid. Instant yeast has shaved at least 30 to 40 minutes off prep time for yeast breads and rolls in my bakery. And it does rise a bit faster, too. Great stuff! Just made some delicious dutch oven bread with this yeast - my dough rose beautifully and crusted over nicely. So easy to use and obviously fresh and ready to go right out of the package. This yeast will help you become an excellent baker. It works really well, and is easier to use because you don't have to dissolve it or activate it first. Great product and a great price. We use this yeast in all our wood fired pizza crusts. We have never had a bad batch of yeast yet. Highly recommend. I love all of the Lesaffre SAF Yeasts. Quality product and great value. If you can't use a whole pound, share with a friend, or put in freezer. Thank you WebstaurantStore for making sure you always ship the freshest product. Great prize and even better size. 1 lb will go a very long way for me. It is great on all the baked bread goodies. Will buy again once I run out. Best quality yeast I've used for various baking purposes - was originally recommended in standby baking book - sells for a much higher price at my local gourmet food supply. I use this all the time for breads mixed in my bread machine - challah, pita, even english muffins - and they come out great. I even use it for pizza dough made in the food processor. There's no need to measure the temperature of the water. I store the yeast in the freezer and I never have to worry about running out. A single package goes a very long way in my kitchen. Better than other SAF. yeast . This yeast holds up very well with ice cold water, and holds well under frozen circumstances, you need to use this.